Make yourself at home in one of the 10 individually decorated guestrooms. Prepare your meals in the shared/communal kitchen. Digital television is provided for your entertainment. Conveniences include desks and blackout drapes/curtains, and you can also request cribs/infant beds (complimentary). Enjoy Modern European cuisine at Orangery Restaurant, a restaurant which features a bar, or stay in and take advantage of the 24-hour room service. Full breakfasts are available daily for a fee. Take advantage of recreation opportunities including an indoor pool and a spa tub. Additional features at this motel include complimentary wireless Internet access, concierge services, and barbecue grills. Stay in one of 3 guestrooms featuring flat-screen televisions. Complimentary wireless Internet access keeps you connected, and digital programming is available for your entertainment. Bathrooms with separate bathtubs and showers feature deep soaking bathtubs and hair dryers. 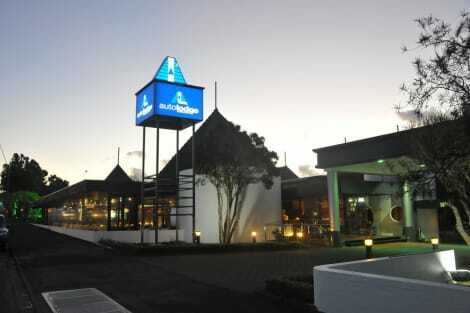 Located in New Plymouth, Auto Lodge Motor Inn is by the ocean, within a 5-minute drive of Puke Ariki and Saint Mary's Church. 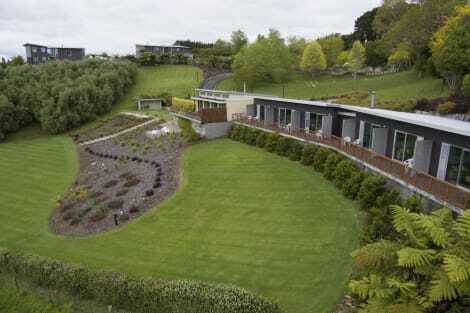 This 4-star motel is 1.3 mi (2 km) from Pukekura Park and 1.3 mi (2.1 km) from Observatory. Make yourself at home in one of the 15 individually furnished guestrooms, featuring kitchens with refrigerators and stovetops. Complimentary wireless Internet access is available to keep you connected. Conveniences include microwaves, housekeeping is provided daily, and cribs/infant beds (complimentary) can be requested. Belt Road Seaside Holiday Park, with breathtaking sea views, is situated right in town next to the coastal walkway. We have everything from motel units and cabins to powered and unpowered sites, offering a relaxing family friendly environment. Enjoy a meal at the restaurant, or stay in and take advantage of the hotel's 24-hour room service. Wrap up your day with a drink at the bar/lounge. Buffet breakfasts are available daily from 6 AM to 9:30 AM for a fee. 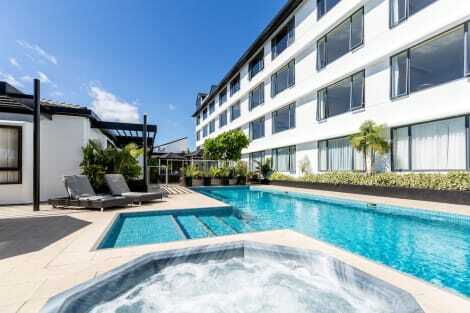 lastminute.com has a fantastic range of hotels in New Plymouth, with everything from cheap hotels to luxurious five star accommodation available. We like to live up to our last minute name so remember you can book any one of our excellent New Plymouth hotels up until midnight and stay the same night.